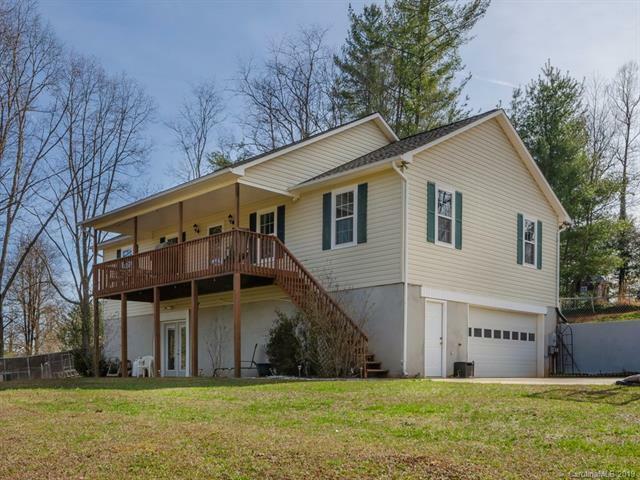 Beautiful well maintained home conveniently located to Asheville yet having a country feel. Featuring a large, open kitchen with lots of cabinets, floor to ceiling rock fireplace, 3 bedrooms all on main level and much more. 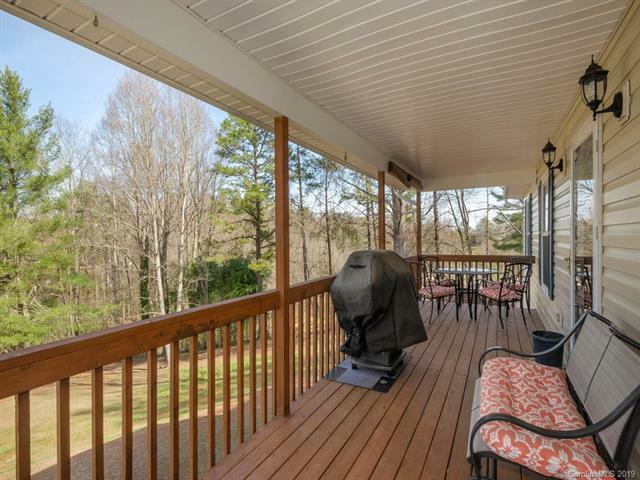 Additional living space in basement with private entrance and patio. Level to rolling front yard and a fully fenced back yard both great for dogs or children. Wonderful indoor and outdoor living spaces great for entertainment! New heat pump and water softener system in 2016, new roof in 2017, new windows and back door in 2019. Pre-Inspected.